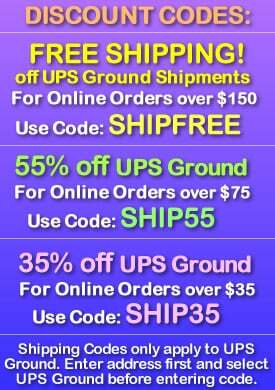 - Soft & Squishy LED Bubble Glow Rings! - Stretchy Finger Loop Fits Everybody! - Birthday Parties! Special Events! Festivals! 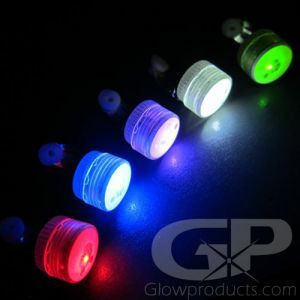 Fun, soft, stretchy, squishy Flashing LED Bubble Light Up Jelly Rings are a fantastic glow in the dark finger ring that is sure to be a huge hit at any party! 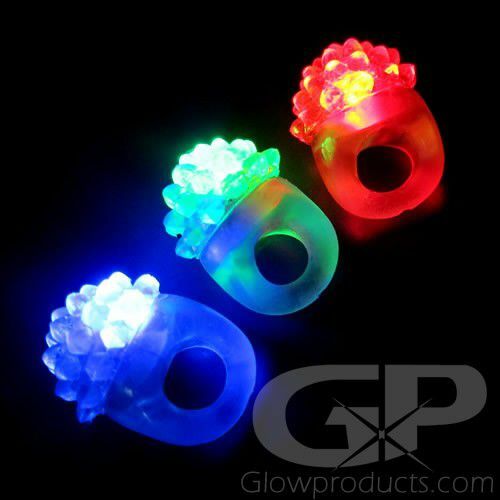 Made from a soft, stretchy, squishy plastic and withflashing LED lights inside the ring, these glowing elly rings are great for all ages and fit everybody! 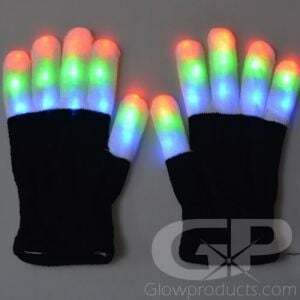 Molded in the plastic is a bubble like blossom that erupts in a spectacular show of flashing light when activated. 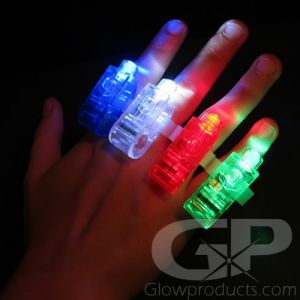 Make your next event or party shine with fun filled light up finger rings! 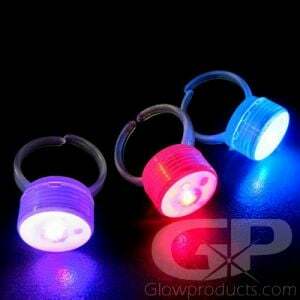 LED Bubble Rings come in Green, Blue, Red or White LED colors that light up the entire ring. 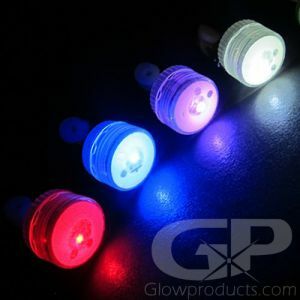 The glowing jelly rings are a great addition to any glow party, lighted event, festivals, glowing birthday parties and as glow party favors! Instructions: Activate the LED Bubble Jelly Ring by pressing the small on/off switch on the inside of the ring. (Underneath the bubble blossom.) The LED jelly ring is stretchy - one size fits all! 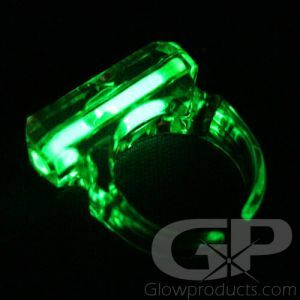 The glow in the dark bubble ring will also make any event even more fun than it already is!